This month we are releasing a capability that we believe will soon be viewed as a critical tool for insolvency professionals working in legal and accounting practices. 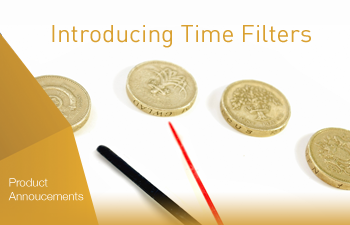 Our new time filters provide a simple way to understand the history of a case. Filters can be applied to the network chart by setting a time window and choosing the point in time to apply a filter. This result is a view of the matter, as it existed at your chosen time from the past. James Pearson is a Product Specialist at Encompass Corporation. 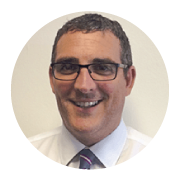 With over a decade of experience in restructuring and insolvency software solutions, James assists Encompass clients in improving processes and getting the best value and results using automation and visualisation.